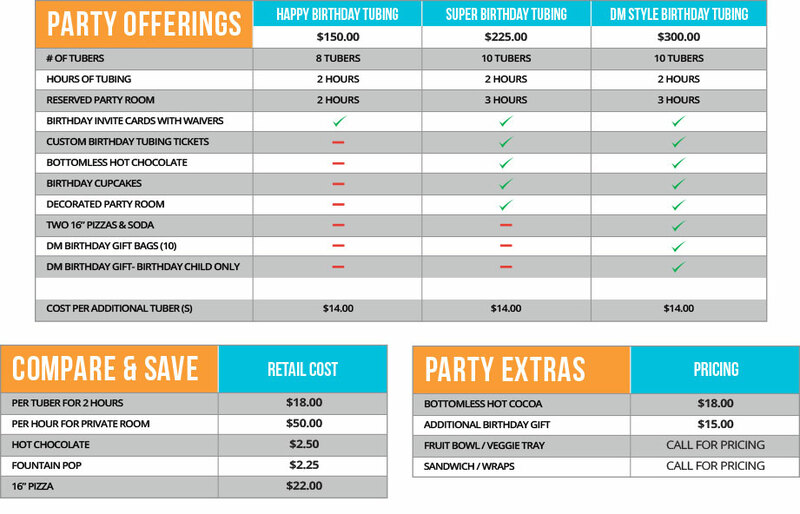 Prebooking is required for birthday parties, please call several weeks in advance if possible to get your reservation! we offer an onsite cafe and do not allow any outside food or beverage. If you have a dietary restrictions please contact us in advance.